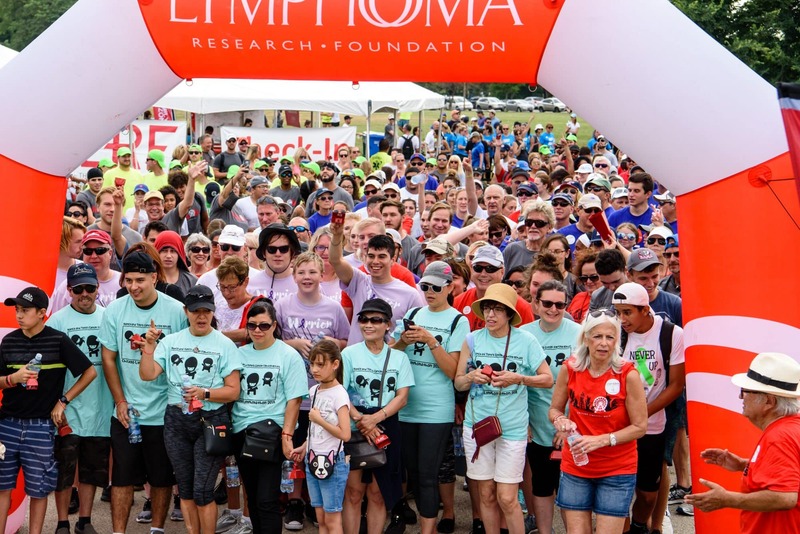 Located in New York City, the Lymphoma Research Foundation (LRF) is the nation’s largest non-profit organization devoted to funding innovative research and serving the lymphoma community through a comprehensive series of education programs, outreach initiatives, and patient services. The Foundation’s mission is to eradicate lymphoma and serve those impacted by the disease. 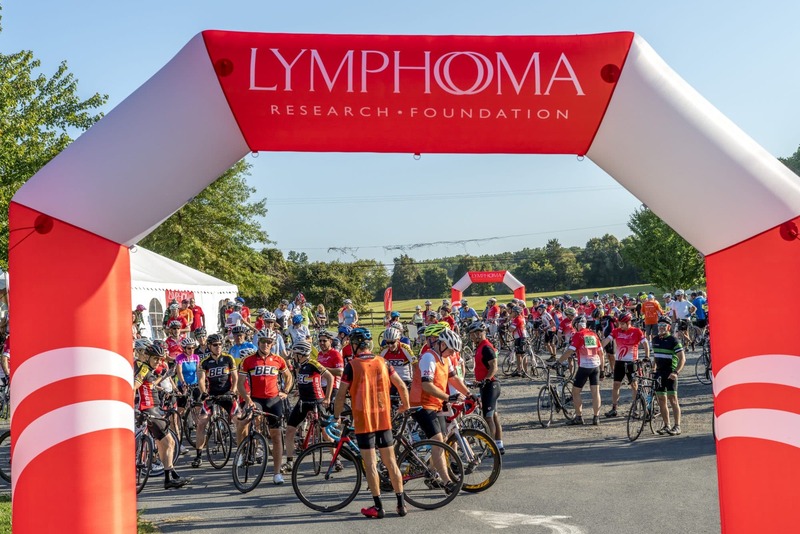 LRF is dedicated to finding a cure for lymphoma, the most common form of blood cancer, by funding biomedical research and supporting the next generation of lymphoma researchers. With the guidance of the Foundation’s prestigious Scientific Advisory Board (SAB), which is comprised of 45 of the world’s leading lymphoma experts, LRF invests in the research and scientists which have the greatest potential to improve our understanding of lymphomas and lead to improved treatment options for patients. 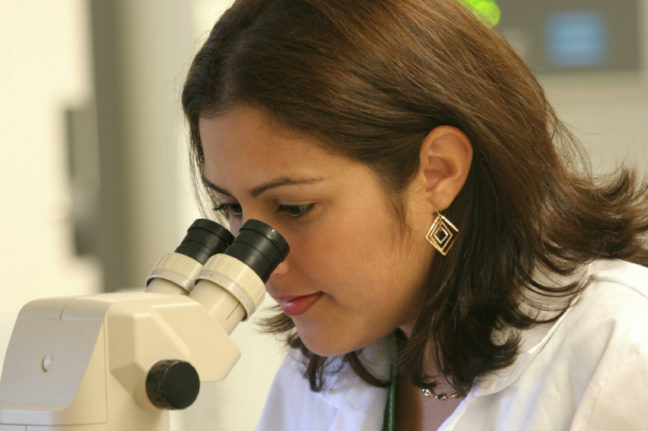 To date, the Foundation has funded more than $60 million in research focused on the origins and treatment of lymphoma. 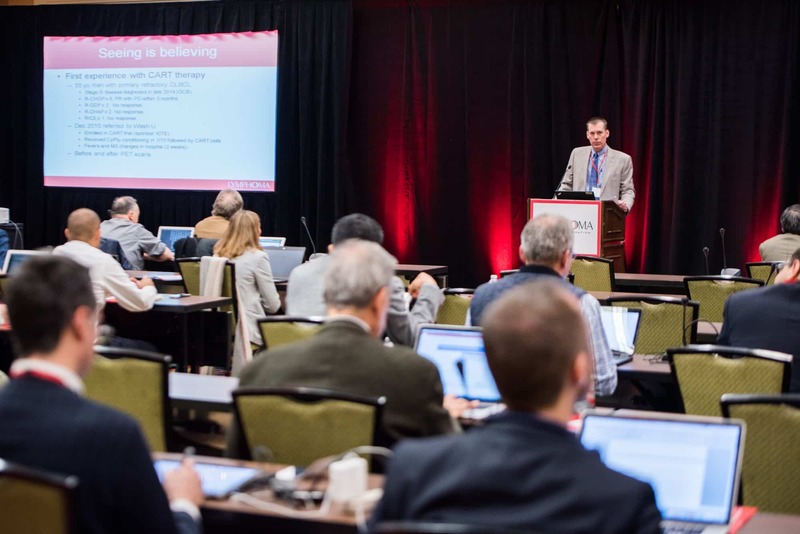 LRF convenes prominent scientific meetings that set national research and care agendas for all those caring for lymphoma patients. The research grant portfolio and scientific programs are directed by the Foundation’s SAB. 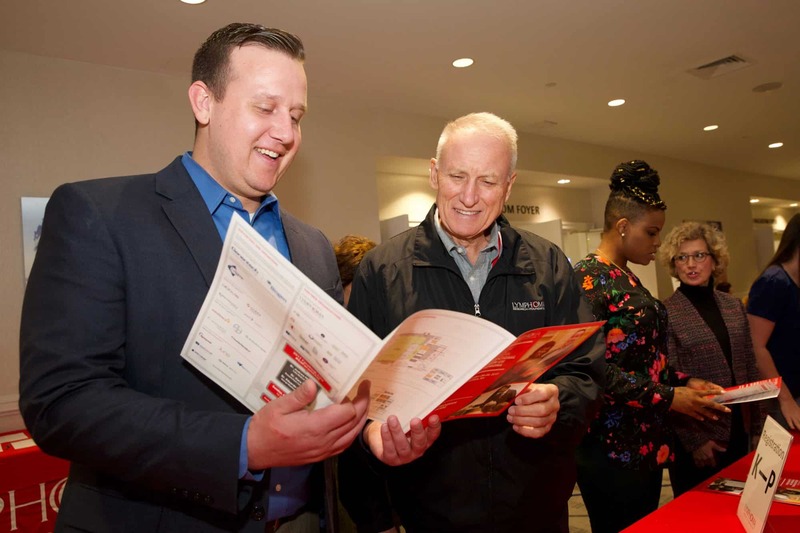 Through comprehensive disease guides and publications, in-person conferences, and online resources, the Foundation provides education for people with lymphoma, as well as their loved ones and caregivers. A robust suite of LRF patient services provide direct support to people who have received a lymphoma diagnosis. These services include the national Lymphoma Helpline, a Clinical Trials Information Service, Lymphoma Support Network and patient aid grant program. An industry leader digital communications, the Foundation maintains a strong presence on multiple social media platforms and has won national awards for its innovative use of social media to educate cancer patients. LRF developed a first of its kind mobile app for people with lymphoma which was recognized by Apple as one of the best medical apps in the country. 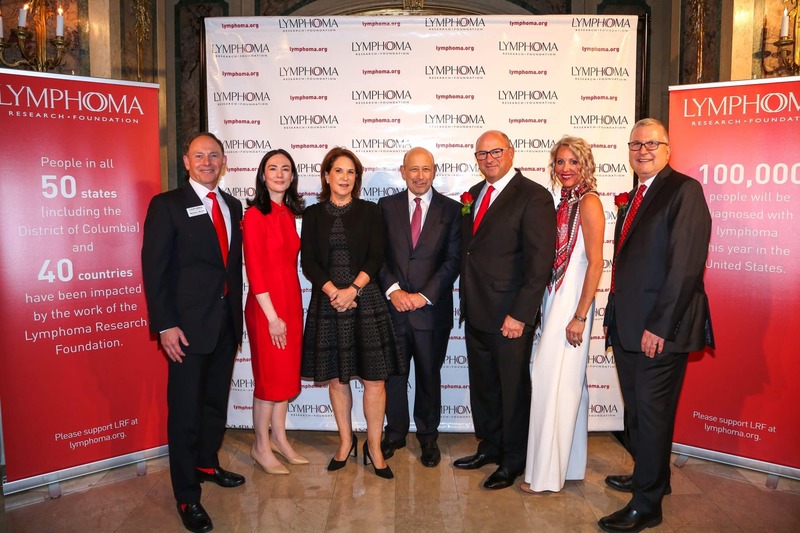 The Foundation also provides continuing medical education programs designed to increase the knowledge, skills and performance of healthcare professionals who treat and care for people with lymphoma. For more information please visit www.lymphoma.org. The Lymphoma Research Foundation seeks a Chief Development Officer (CDO) to lead the organization’s fundraising program into the next stage of its growth. The CDO will provide strategic leadership and creative direction to an integrated team of active lifestyle events, digital programs, distinguished events, individual and planned giving, and peer-to-peer fundraising. The CDO will serve as a member of the Foundation senior leadership team, directing all aspects of donor development and giving. Reporting to the Chief Executive Officer, the CDO will design, lead, and implement a sustainable development strategy to increase philanthropic revenue and support from a diverse constituency. The ideal CDO will possess the ability to thrive in a mission-focused, fast-paced, and entrepreneurial environment. The CDO must have experience working as part of a deeply collaborative and dedicated team of professionals who prioritize organization goals and professional development.